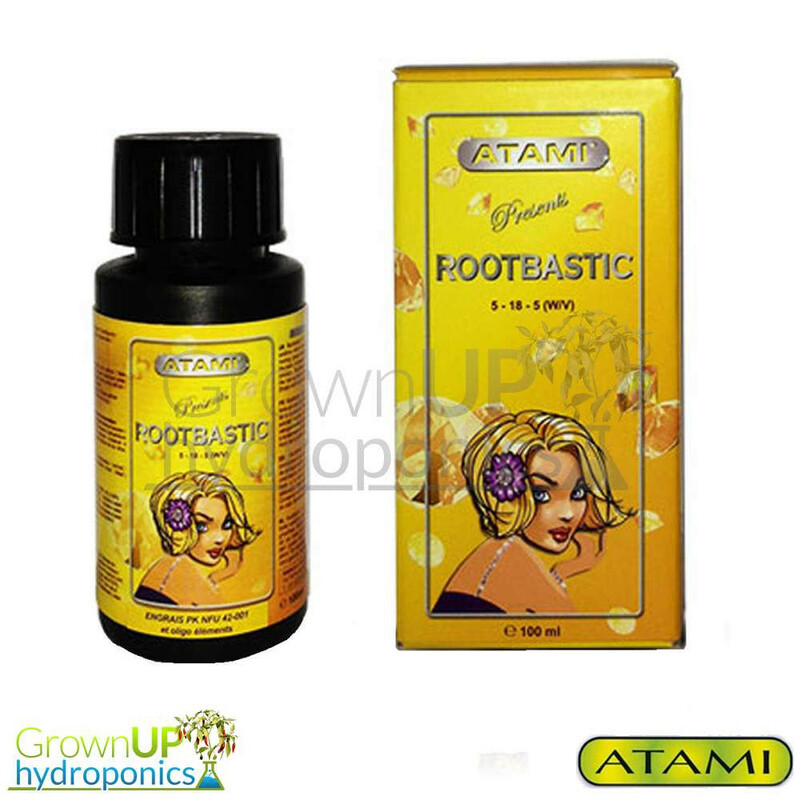 RootBastic from Atami is a highly concentrated, extremely powerful root enhancer that delivers explosive results. 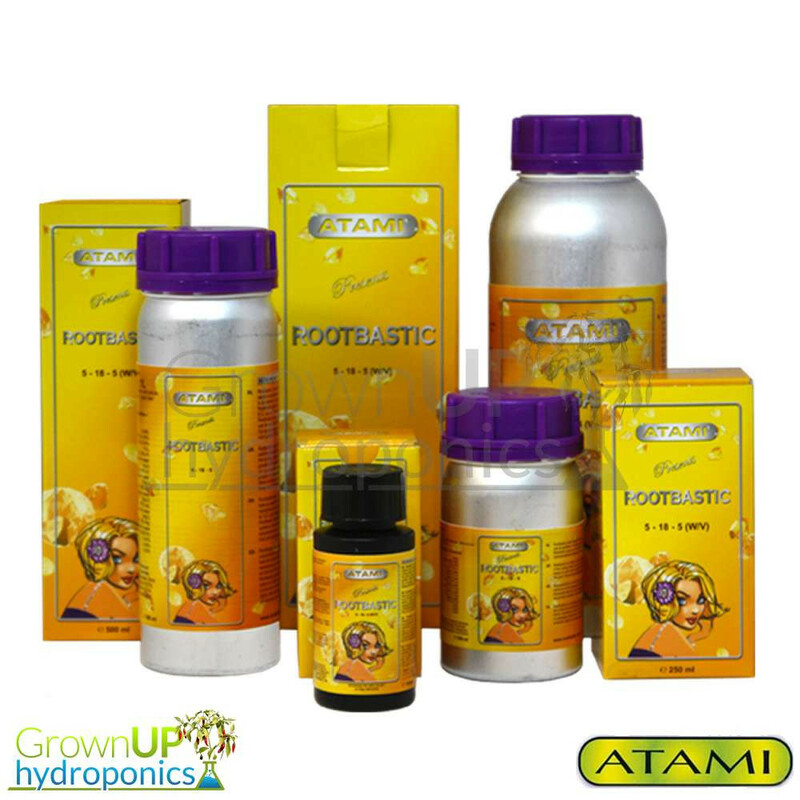 With more healthy roots your plant is capable of achieving better growth and going on to produce higher yields. Transforming Beginners into Professionals and Experienced into Champions! 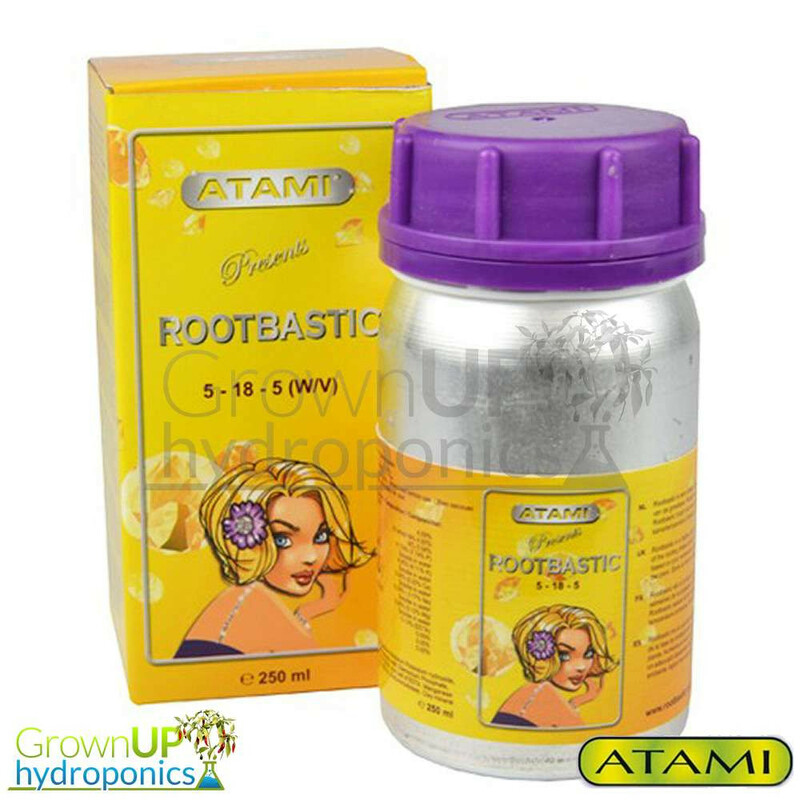 RootBastic from Atami is a highly concentrated, extremely powerful root enhancer that delivers explosive results. 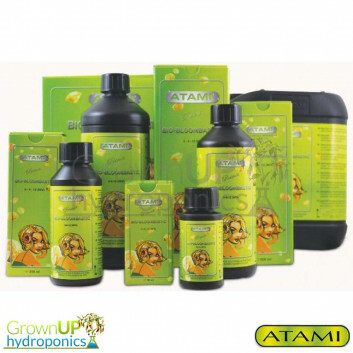 With more healthy roots your plant is capable of achieving better growth and going on to produce higher yields. 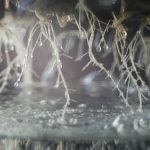 Another benefit of RootBastic is the increased root zone and plant health, making it more capable of fighting against negative factors and continuing to thrive. Start using RootBastic as soon as roots start to appear. 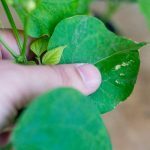 Whether growing from seeds or cuttings this highly complex nutrient will vastly improve your plants capabilities. With an NPK of 5-18-5 and a combination of bio minerals and stimulants, we are confident this is a product you will buy time and again. Available in 100ml, 250ml or 500ml bottles. Quality guaranteed: The stimulators and liquid nutrients are sealed lighttight under the twistable cap, so the quality remains guaranteed.